Genuine and melodic. 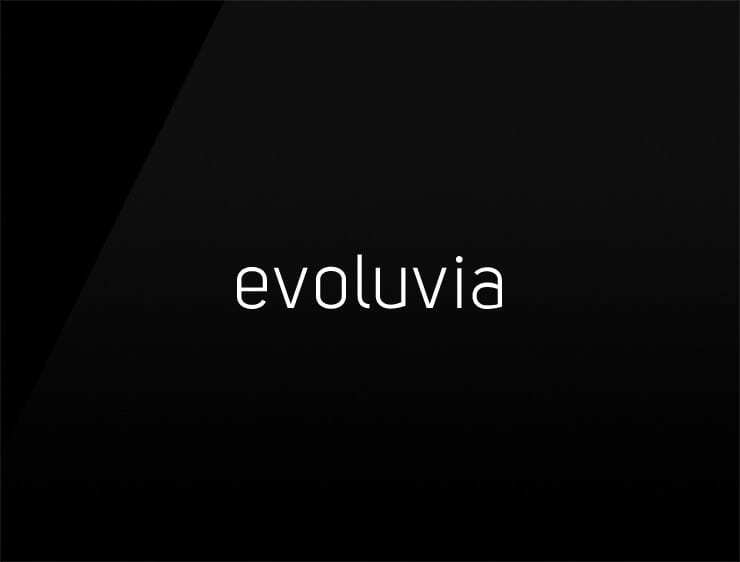 This modern business name ‘Evoluvia’ echoes ‘evolve’ and ‘volume’. Can also refer to ‘luv’, a slangish variant of ‘love’ and ‘via’ meaning “through” or “road” in Latin. Possible fits: An architecture firm. Education service. Training system. A startup incubator. App. A Biotech. Perfume.